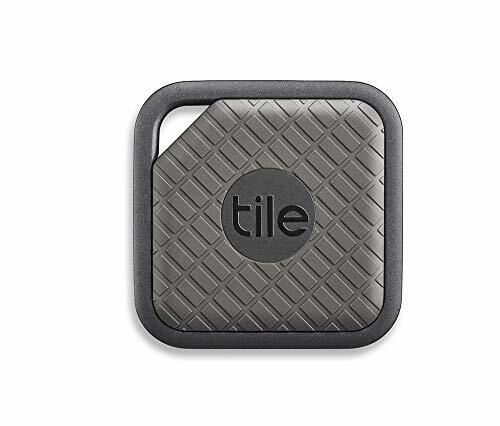 Bluetooth tracking is used by services like Tile to help you track down lost gadgets, measuring the strength of the signal emitted by the tracker. The system works, but is only accurate to between one and 10 meters (3.2 and 32 feet) due to how Bluetooth Low Energy (BLE) currently works. 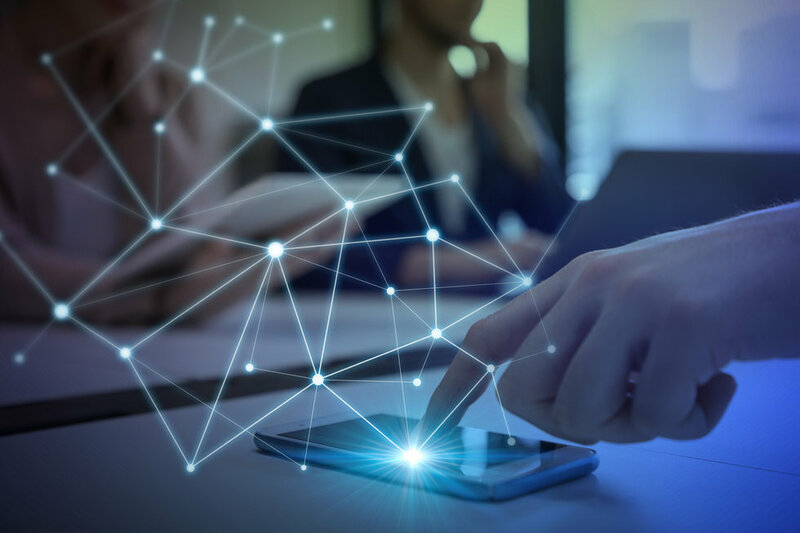 This could soon change, however, as those behind the Bluetooth wireless standard say a new feature is set to significantly enhance the technology's location-tracking abilities. In fact, the Bluetooth Special Interest Group (SIG) believes positioning systems will be able to work "down to centimeter-level location accuracy." 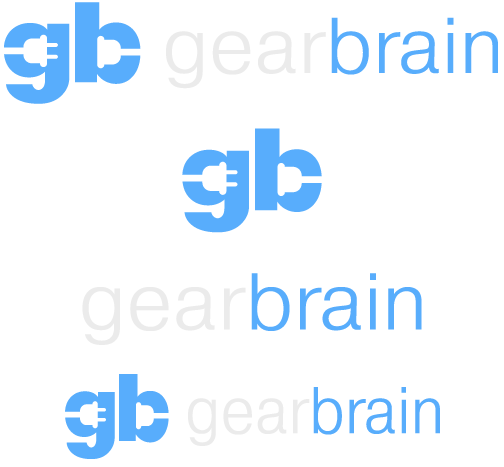 The marked improvement is down to how the direction, as well as the strength, of the Bluetooth signal can now be used to locate its source. Referring to, but not naming, services like Tile — and how this advance in technology will improve such a service — the group said: "By including the new direction finding feature, Bluetooth proximity solutions can add device direction capability. 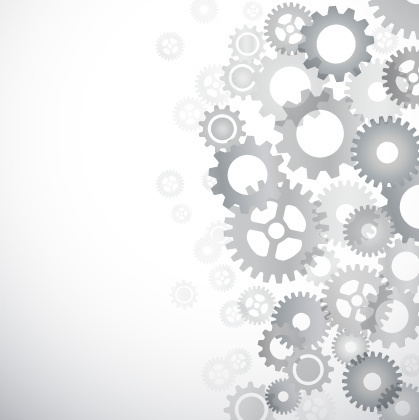 For example, an item finding solution could not only let a user know when a personal property tag is nearby, but also in what direction, greatly enhancing the user experience." 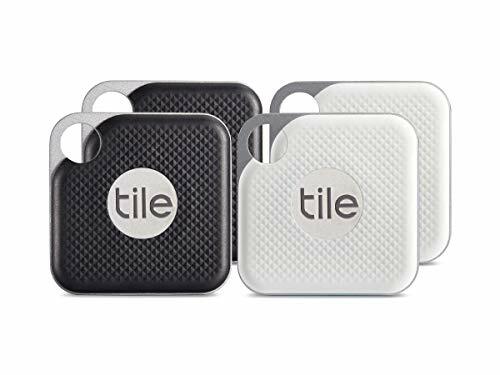 Tile sells a range of small Bluetooth tags designed to be attached to items you may lose, like a handbag, wallet, or bunch of keys. 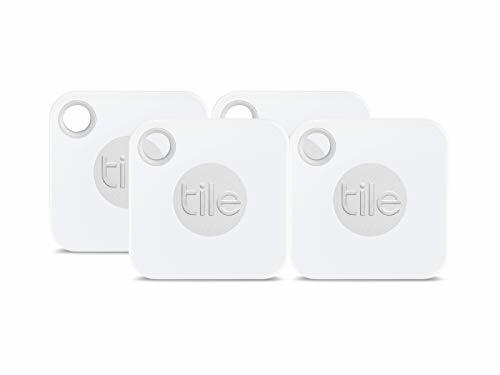 Earlier this year, the company announced it would soon be partnering with chip makers to embed its technology and service into their circuit boards, meaning Tile's service could work with many Bluetooth devices, like smartwatches and wireless headphones, without the need for a physical tag. Combine this future collaboration with the new technology from the Bluetooth Special Interest Group, and we could soon see Bluetooth devices which can be tracked down, via a smartphone app, to the nearest centimeter. Although products like Tile might not be mass-market devices just yet, the potential for growth in this sector of the consumer tech market is huge. "Location services is one of the fastest growing solution areas for Bluetooth technology, and is forecasted to reach over 400 million products per year by 2022," said Mark Powell, executive director of Bluetooth SIG.